Post operative appointments are typically held on Wednesday mornings. 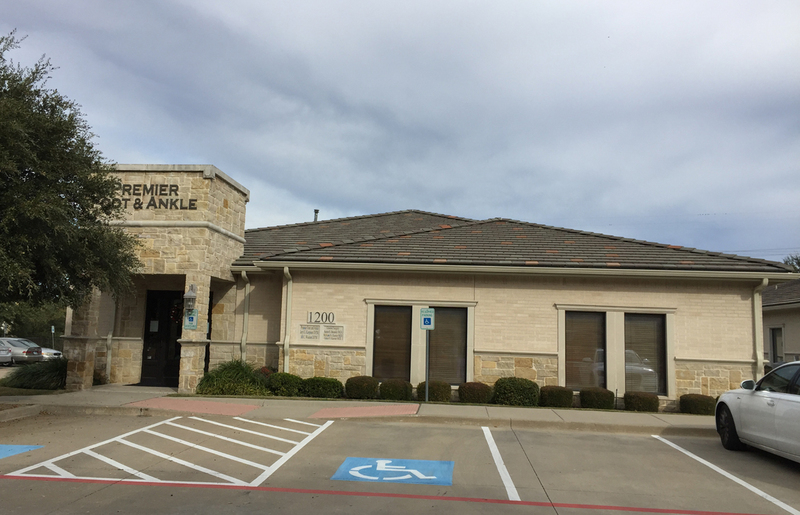 Dr. Bransky's office is on the West side of Preston Road slightly North of W. Spring Creek Parkway. 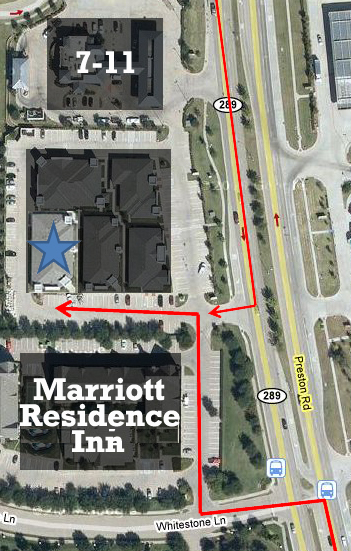 Specifically, the office complex is located between the Marriott Residence Inn and 7-11 on the West side of the street. Simply turn right into the second entrance for the office complex and head toward the back until you reach Suite 1200. Turn left onto Whitestone Lane before the Marriott Residence Inn and then drive around the front of the hotel until you reach the office complex. From there turn left and drive to the back of the complex until you reach Suite 1200. The office is conveniently located on the Dart 451 Crosstown Route.